A door opened to the life of an African American man growing up in Mississippi. No matter who you are or where you come from, when you step through this door, you see his life laid out with painful familiarity... as we are all a part of the human condition. 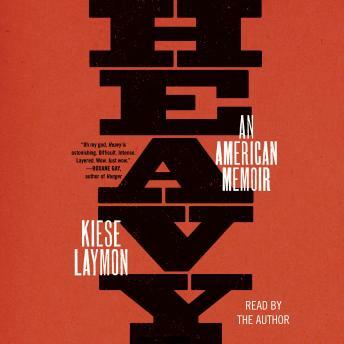 “Heavy” couldn’t be a better title for this book! Read by the author himself. Absolutely loved listening to this book. This book was written strong...That being said...it was okay...Being from a background of ethnicity and real struggles and unspeakable domestic violence and poverty, it was a little like a juvenile complaining that the world isn’t fair. I commend the effort of weight loss and strong education but my mans...there’s some real life brutality going on in the world. So if you’ve experienced some of it this book might bore and irritate you. Heavy in every way. Also, wildly uneven a d perplexing.